The song is simply titled “Skyfall,” but don’t let its mere obviousness fool you. After months of speculation, the new theme song for Bond’s next adventure, Skyfall, hit the net today. Featuring the lucid yet smokey vocals of pop-singer Adele, the track combines the classic with the modern. It’s crazy to think the eight-time Grammy Award winner had doubts about recording the song with composer Thomas Newman. 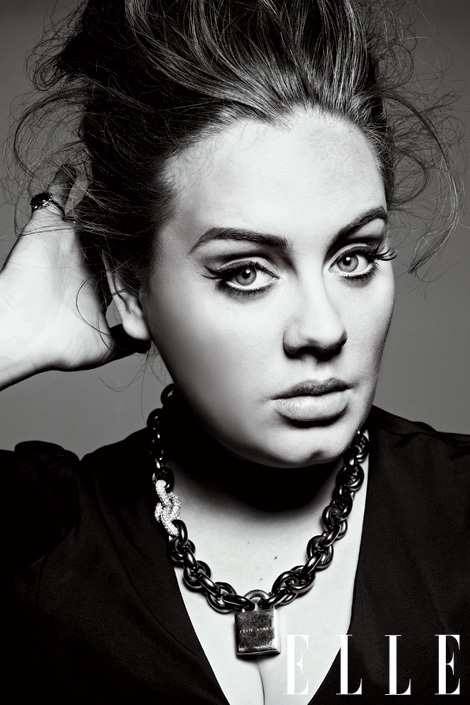 But Adele overcame the pressure, stepped into the studio, and gave it her all. The result? A smooth, beautiful, and quite lyrical tune that bleeds passion. Yes, Newman pulled together a 77-piece orchestra. The track comes in at a lengthy 4:49 minutes, but it’s nearly five minutes of glory. The instrumentals build on the piano’s lead. After the first verse, leading into the chorus, the brass comes in adding that Bond sound we’ve come to know and love. Newman takes no time defining the track’s origin as the crescendoing brass kicks off the song in a very Bond-esque style. 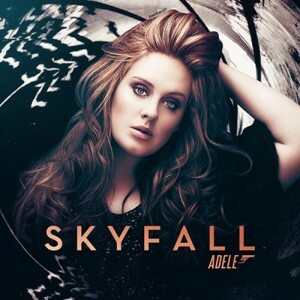 “Skyfall” aired on an international radio station earlier today, and now you can listen to the track in full below. This is a song that both Bond and Adele fans alike can enjoy. This first listen has me excited for what’s to come on the soundtrack as Newman has appeared to root the track in the days of GoldenEye. Do you guys like the song? Let us know your thoughts by posting a comment below. In the meantime, get ready to bash that repeat button. The track is also available on iTunes for purchase. Starring Daniel Craig, Javier Bardem, Bérénice Marlohe, Naomie Harris, Ralph Fiennes, Judie Dench, Ben Whishaw, Ola Rapace, Helen McCrory, Tonia Sotiropoulou, and Albert Finney, Skyfall slams into theaters November 9th.